Reflective line added on our design makes night walking safer. No burns via soft padded grip. People always choose sideroad for pet walking, which is safer. But if you choose a route off-road, your pet may require extra control. Because the more natural the environment is ,the more active your pet will be. 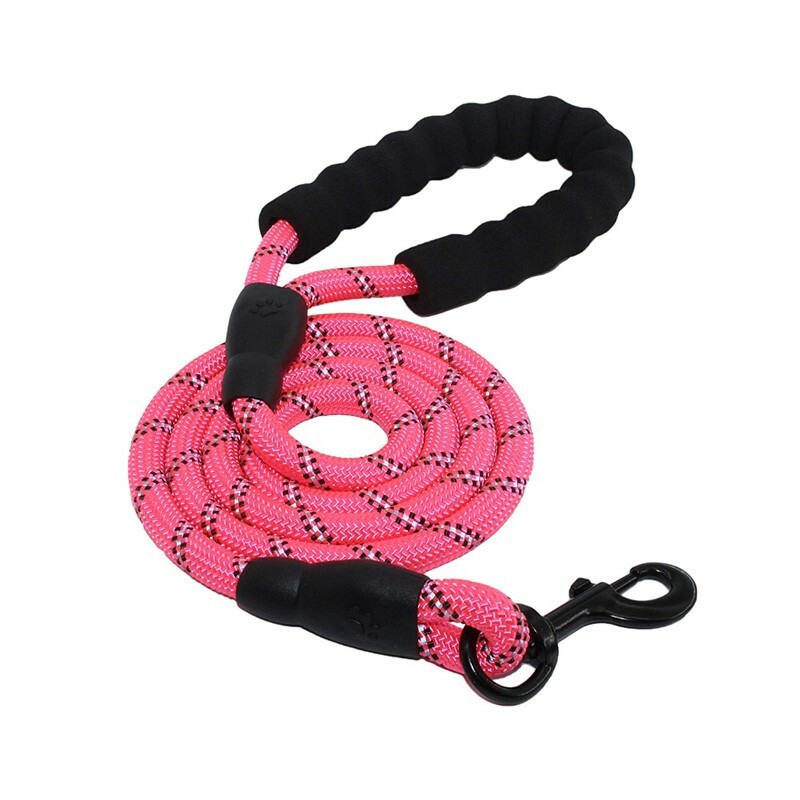 So many companies designed leash at boat or other traveling tools that can help you to get extra control if you take your pet for traveling or more challenged activities. We are not sure whether we need so much gear in different spots because that will increase the cost of our customers. But if you want any design, you can still find in our company.